Hello babes! Today I show you a casual outfit that I wore yesterday for some meetings :) You all know that I absolutely love to wear skirts because of Mexico's hot weather. Everyday I love to wear light clothes during the day and then for a night look I add some warmer piece like a jacket. The weather in Mexico city can change from minute to minute, hour to hour. Como todos ustedes saben yo absolutamente amo usar faldas por el clima caliente de México, siempre que puedo uso ropa ligera en el día y si salgo por las noches llevo algo para cubrirme como una chaqueta ya que el clima de la ciudad de México puede cambiar mucho en minutos. 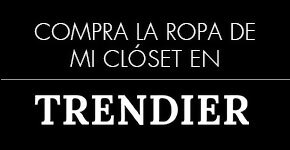 Un estampado muy llamativo. Buena elección! Lovely skirt. Loving the lipstick color as well, you look beautiful! That skirt is really pretty! I love the print on it! me encanto la falda! y el bolso precioso tambien, un beso Gaby! You look gorgeous, the skirt is amazing. Adorable from top to toe!!! 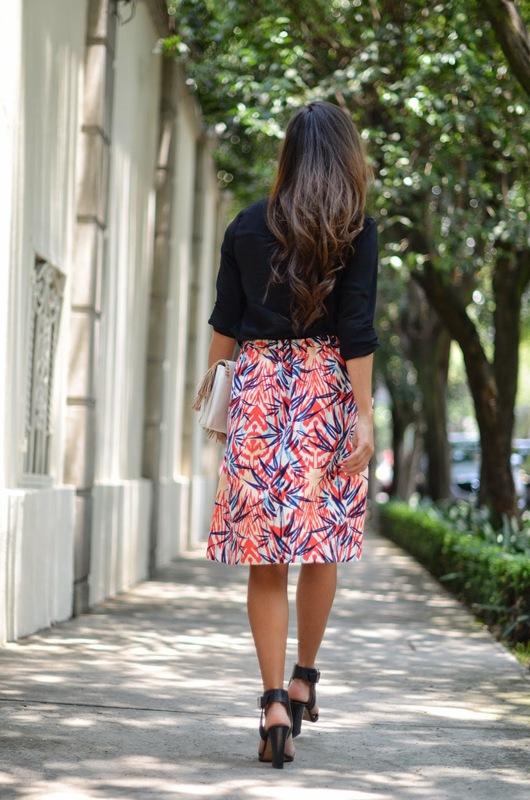 I'm so in love with that printed skirt! Great styling, hun! Me encanta la falda, preciosa!! Your outfit is beautiful, especially the bag is amazing. Oh, you look so beautiful, dear♥ What if we follow each other? Let me know, sweetie! you look great and the skirt is beautiful! Thanks for your comment dear. I love your style too! ¡Qué bonita! me encanta el estampado. The look is beautiful but that bag girl, is Awesome!! Gorgeous Skirt!! You look lovely! !